The jinchūriki (人柱力; Literally meaning "Power of Human Sacrifice") are humans that have tailed beasts sealed within them. They exhibit extraordinary powers due to the immense chakra reserves they possess. The jinchūriki are typically lonely people, as their fellow villagers, who view them as the tailed beasts themselves, persecute the jinchūriki out of hatred and fear. Jinchuuriki MUST start with the elements their bijuu gives them and if their bijuu offers them multiple elements must start with Ninjutsu specialisation, the exception to this is the Shiro Kitsune its Jinchuuriki must start with Genjutsu. Academy students (忍者学校生, Akademī-sei) make up the student body of the Academy, where they are trained and prepared for life as a shinobi. They are not an actual part of the shinobi force, as they are still in the process of mastering the very basics of the ninja lifestyle. However, they can be conscripted as part of the war potential in times of emergency. Academy students spend their time honing the various skills they are required to have and undergoing various tests and exams to see how they progress. Besides ordinary school subjects such as history and mathematics, they are taught the basics of ninjutsu, taijutsu, and most likely also genjutsu. This includes learning about chakra and how to control it, tactics, hand seals, they are taken through the handling of ninja weapons and tools, like shuriken and kunai, learning how to throw and wield them through target practice, and several E-rank techniques, such as the Clone Technique and the Transformation Technique. They are also trained in working both individually and in teams. Genin (下忍; Literally meaning "low ninja") are the lowest level of ninja and also the ones that display the most difference in power. 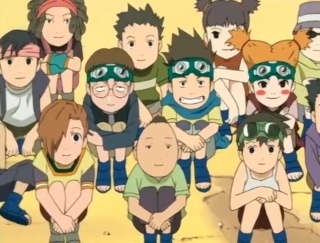 When they become genin, ninja start to do their bit for their village's economy – being sent on missions that the village gets paid for. They are typically sent either on D-rank missions, which are almost entirely risk-free jobs of manual labour, or, rarely, on C-rank missions, which are a cut above that and begin to verge on real "ninja" work that have a very low possibility of risk to the ninja involved. Chūnin (中忍; Literally meaning "Middle Ninja") are ninja who are qualified to guide other ninja and lead missions. Chūnin have reached a level of maturity and ability that primarily consists of leadership skills and tactical prowess. Genin who do not have the skills to become chūnin are weeded out in the chūnin exams. 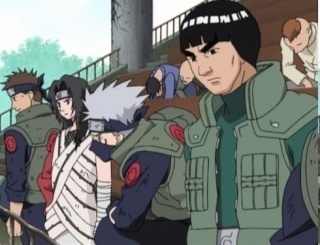 Some of them move on to function as Academy teachers and others serve as team leaders in charge of small teams who need to make decisions and utilise the skills of the shinobi under their command to the maximum effect. Chūnin are typically sent on C-rank or B-rank missions.To become a chūnin, a genin participates in a large examination, known as the "Chūnin Exams". Tokubetsu Jōnin (特別上忍, Tokubetsu Jōnin) are ninja who, rather than all-around jōnin training, have jōnin-level ability in a specific area or skill, much like warrant officers in real-world military. They are elite specialists in their areas and are often assigned as subordinates to regular jōnin when their services are needed. Jounin (上忍, Jōnin; Literally meaning "High Ninja") are generally highly-experienced shinobi with great individual skill who serve as military captains. 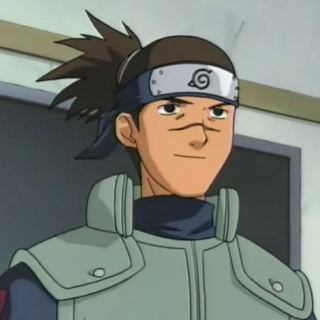 They are often sent on A-rank missions, and experienced jōnin may even be sent on S-rank missions (which are considered to be the greatest difficulty). 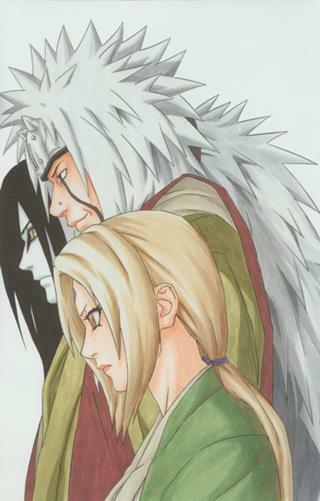 It is not unusual for jōnin to go on missions alone. Jōnin are generally able to use at least two types of elemental chakra, some genjutsu, and above average taijutsu skills. Dainin literally 'Great Ninja' is a rank that is achieved by few and requires great physical stress to obtain. One must go through unrivalled conditioning to earn the right to becalled a Dainin. The Dainin answer only to the kage and kage of their village only no one else. When times of peril come and the kage seat is open a vote is cast amongst the village to decide which Dainin shall take up temporary reins until a new kage is selected. The Dainin are often sent out of the village on the highest of missions that are classified and only given out by the Kage. These missions can be to usurp a nation or eliminate an enemy kage or to assist a rebel fraction in the taking over of a village. The Dainin are equally as strong as their Kage. 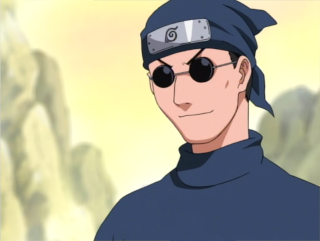 The Dainin are also the only ones within the village beside the Kage with the ability of Senjutsu as it is kept a secret amongst them as well as the contracts in which teach the way of the sage. A Kage (影; Literally meaning "Shadow") is the leader of one of the five most powerful hidden villages and are generally acknowledged as the most powerful ninja in their respective villages. 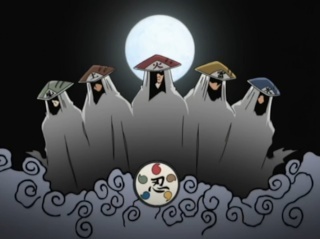 They are collectively known as the Five Kage (五影, Gokage; Literally meaning "Five Shadows"). The ANBU (暗部; Literally meaning "Dark Side"), short for Ansatsu Senjutsu Tokushu Butai ("Special Assassination and Tactical Squad"), take orders directly from the Kage, performing special high-level missions, such as assassinations and torture. 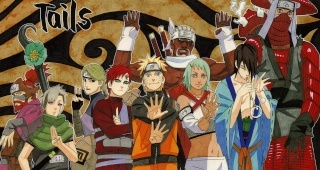 The ANBU usually work in teams formed to the requirements of the mission, ensuring maximum success. 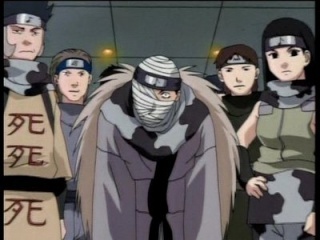 The shinobi in the ANBU are hand-picked by the Kage; chosen for their individual capabilities and special skills. Age, gender, background, or previous rank bear no weight in this decision. 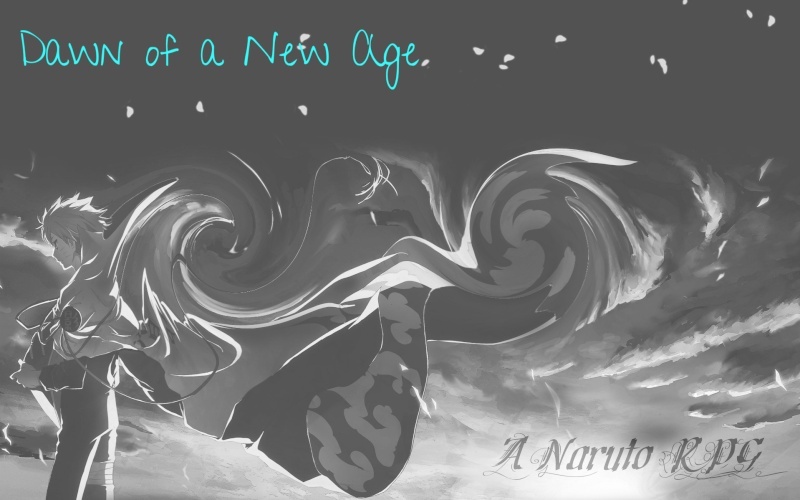 Members can also leave the organisation, as Kakashi did for unknown reasons to return to the regular forces. They wear their mask even in their own village, for their identity as an ANBU agent is to be known only by the Kage and village elders. Each village has its widely known Anbu but anbu ranks are split into four different divisions for each village one dealing with security of the village and countries boarders, assassination, intelligence information gathering and lastly the elites. Medical-nin (医療忍, Iryō-nin) are ninja who specialise in medical treatment and use of medical-oriented techniques to heal others. Becoming a medical-nin requires high intelligence and excellent chakra control. A medical-nin is trained to avoid getting injured in any way, for the reason that if they are injured, then there would be nobody to heal the other members of their team. Medical-nin accompany other ninja on high ranking missions to increase the success rate of the mission and overall survival rate of the squad.